We’re thrilled to announ ce the contest winners for our Writers Between the Covers giveaway! 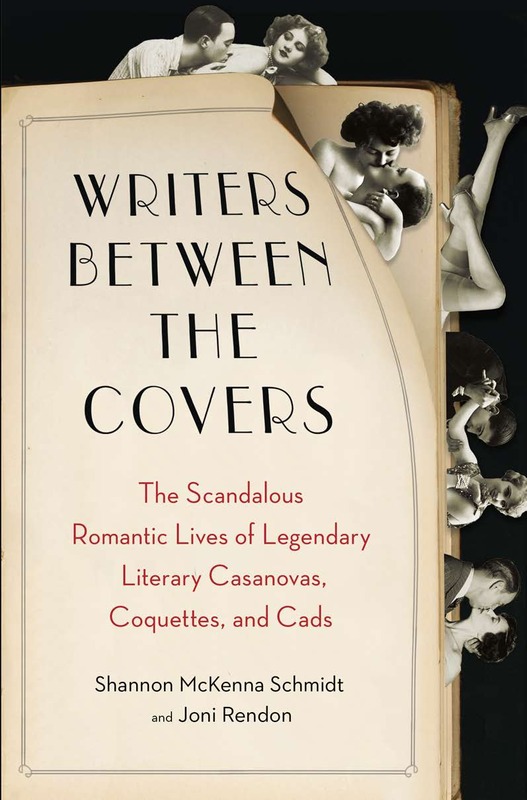 Sara Brockunier, Heather Gregory and Kate Mullen will all be receiving a copy of our salacious new book about the love lives of famous scribes, hot off the press this week. We hope they have as much fun reading about these writers’ exploits as we did writing about them! What a wonderful article Gary! Thanks for drawing our attention to it….. I think we’ll do a post about it and the Langston Hughes house being up for sale later this week. The house looks really cute!